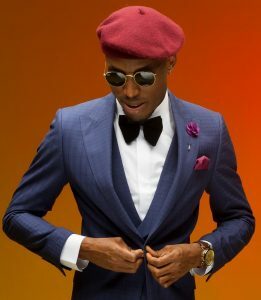 Mr 2kay shades popular and controversial male/female celebrity; Idris Okuneye, famoulsy known as Bobrisky. Mr 2kay who was in the news about a fortnight ago is once again in the news as he took to his Instagram page yesterday to diss Bobrisky. The singer decided just last night to participate in Kizz Daniel’s currently trending “Fvck You” challenge which almost every music celebrity within the Nigerian music industry has participated in. However, Bobrisky is yet to reply Mr 2kay which a lot of people find puzzling, judging by the aggressive nature of Bob. The not so “straight” human has a record for attacking those who come for him/her and some still believe Mr 2kay will definitely get a ‘valid’ response very soon. Seyi Shay Disses Tiwa Savage With “Fvck You” Cover – Listen!! !